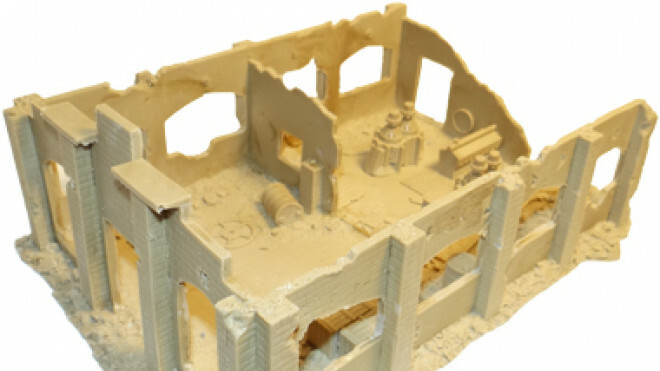 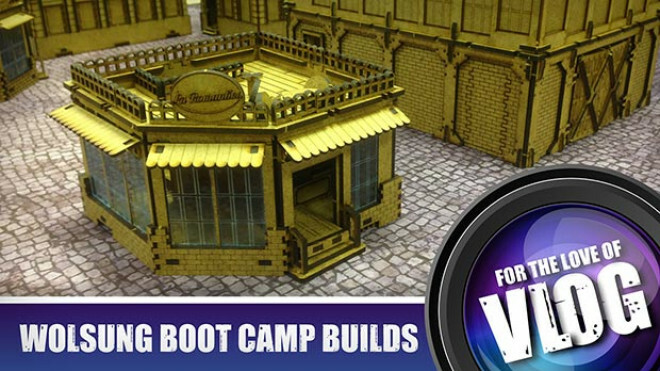 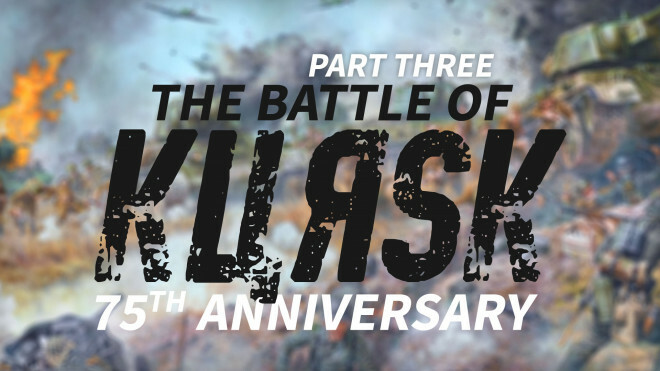 Novus Design Studio has released nine new pieces for 28mm scale WWII. 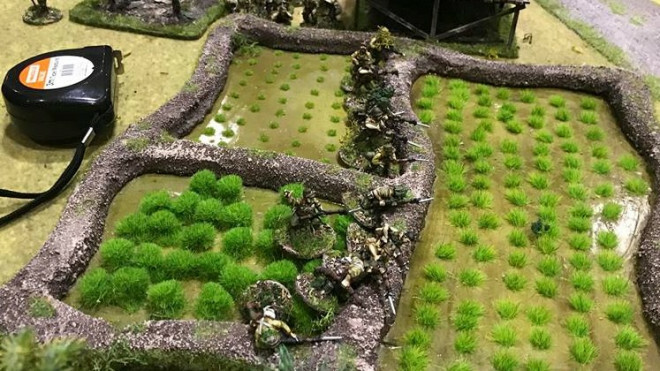 Nice crisp detail will make anyones' table standout. 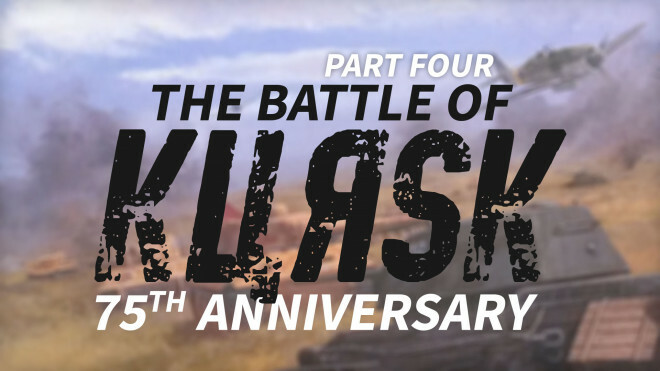 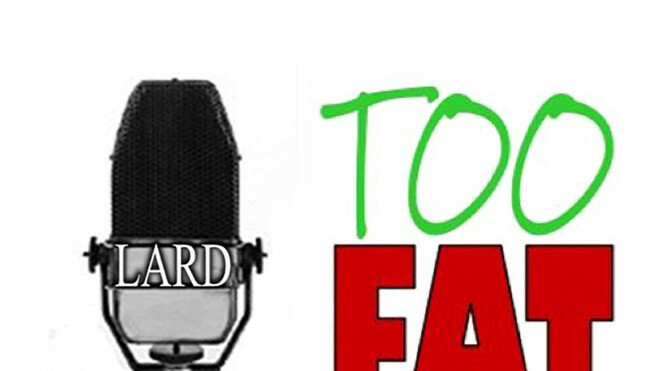 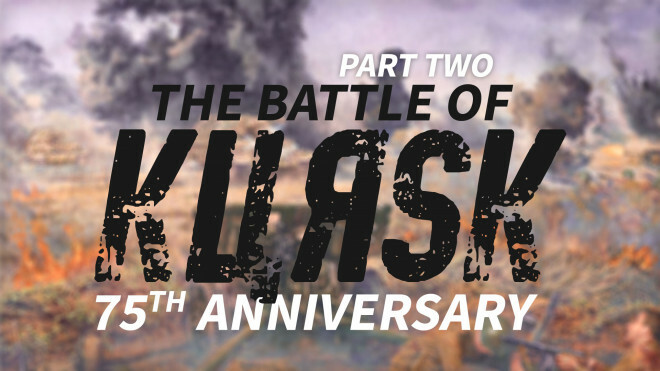 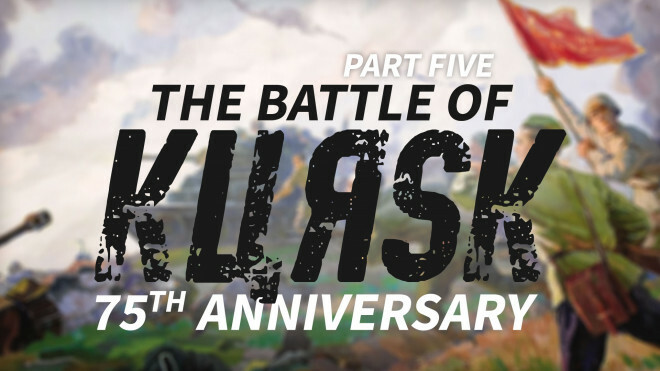 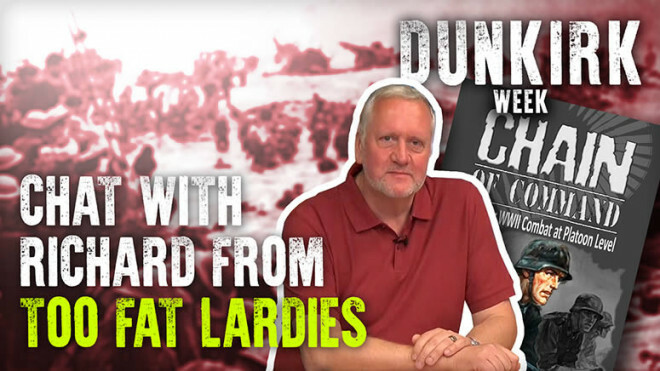 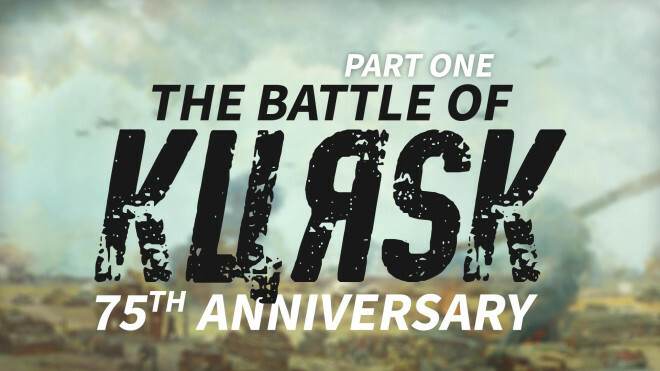 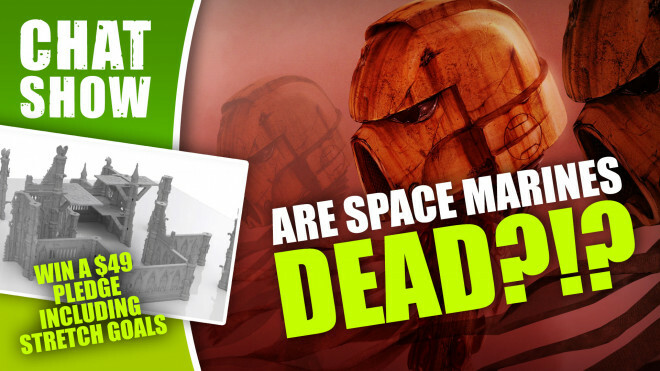 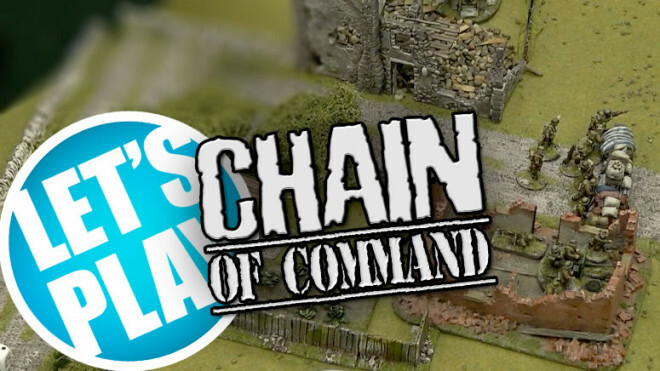 You've been talking about it a lot on the forums so Gianna Lomax has taken up the challenge of taking a closer look at this game from Too Fat Lardies! 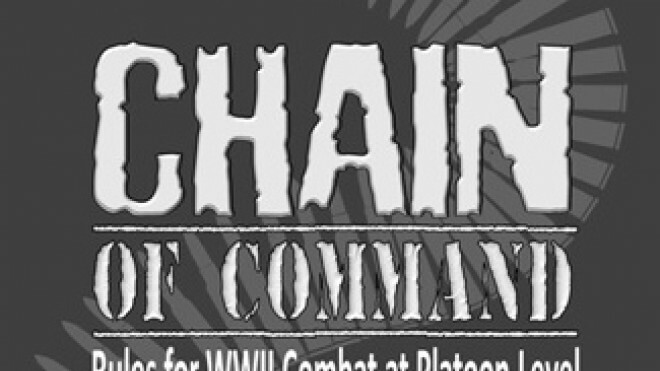 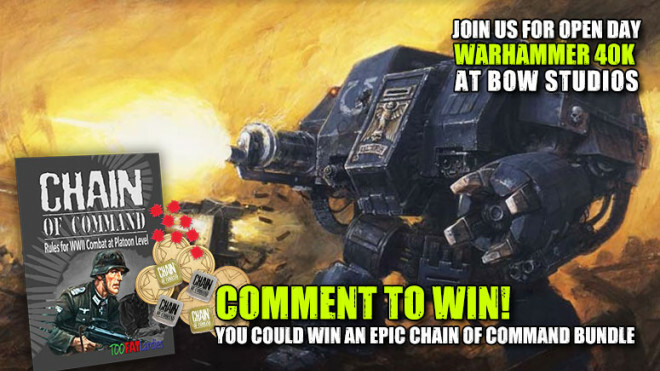 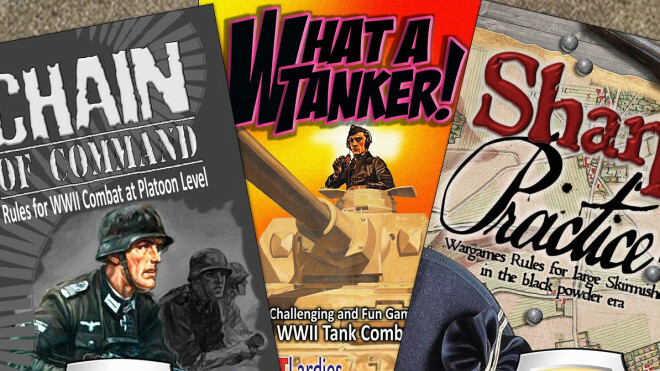 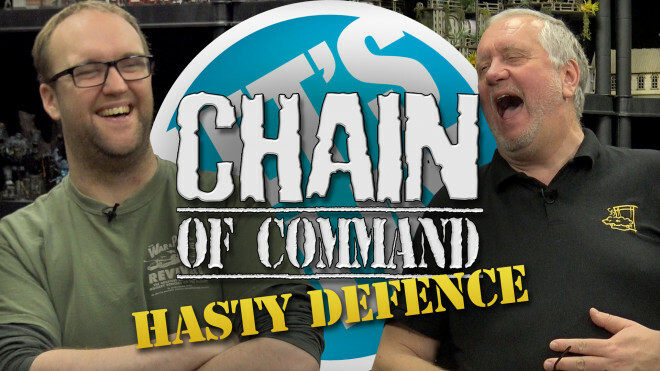 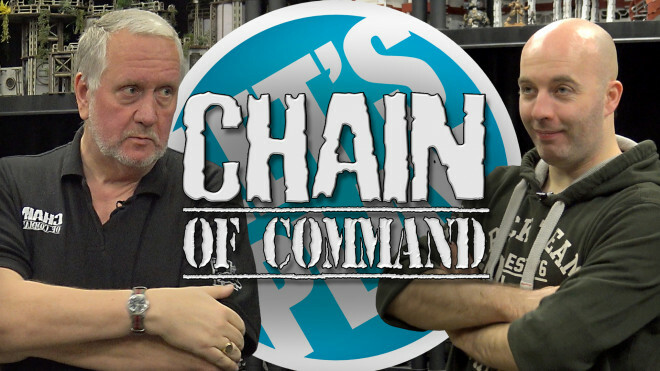 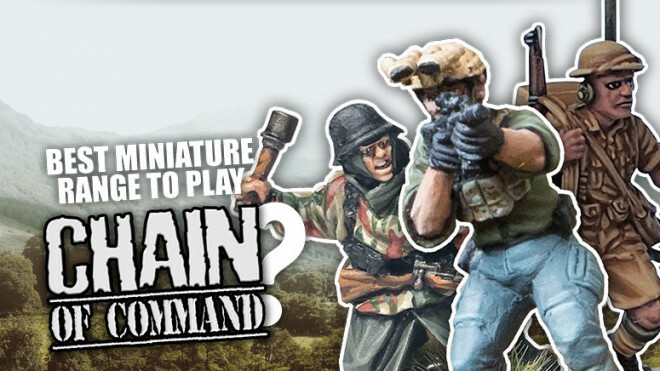 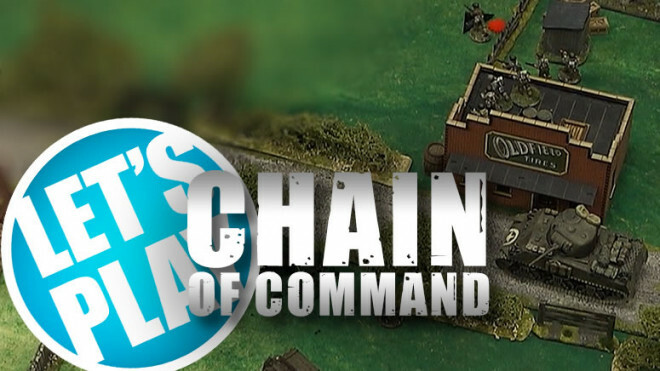 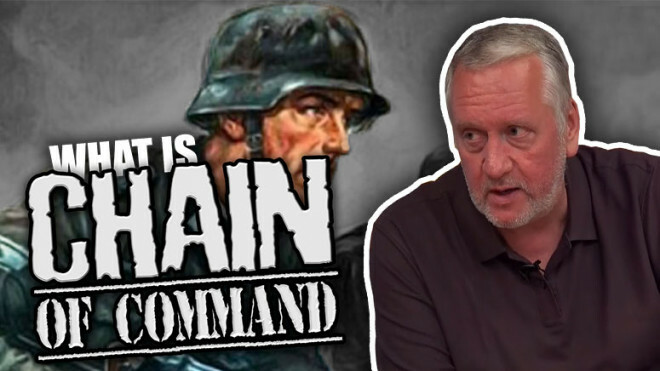 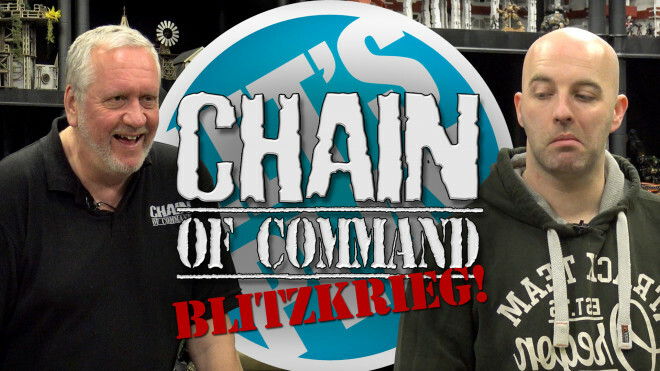 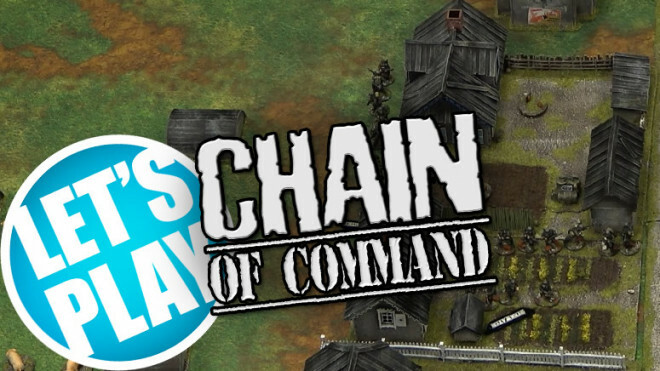 What do you think of Chain of Command?